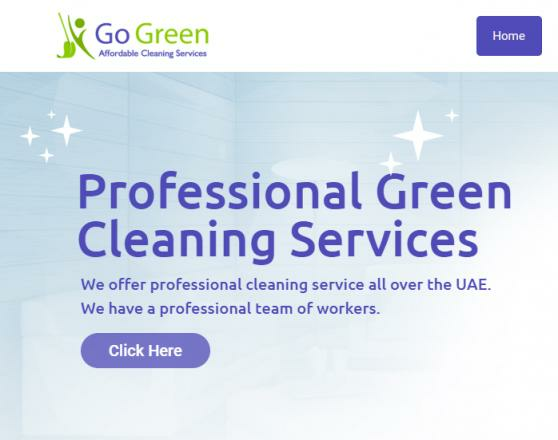 TomatoMAID is the website which list services of different cleaning companies and house maid services in Dubai. Our experience helps us choose companies that live up to the standards and provide packages across the board so that you can choose the one that suits you the best. 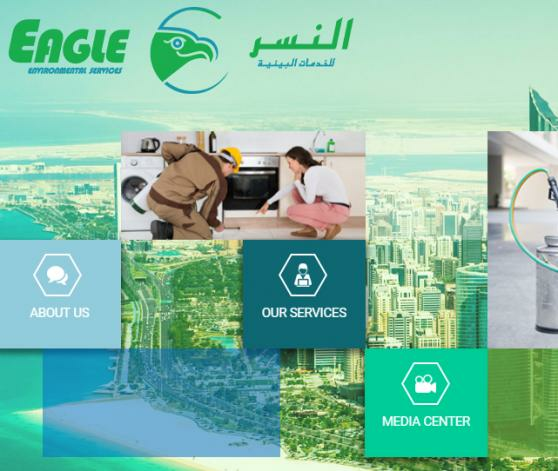 Our aim is to exceed all your expectations and provide a great platform to choose the right company and service for you. 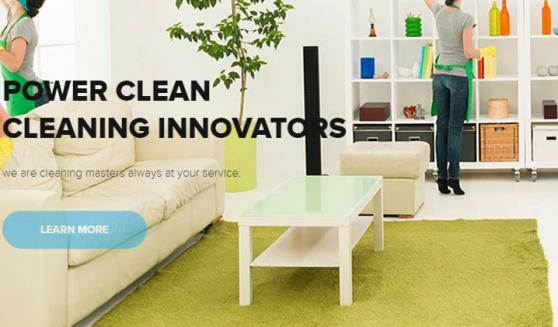 Power cleaning or deep cleaning your home or office, there is no job that is too big or too small. 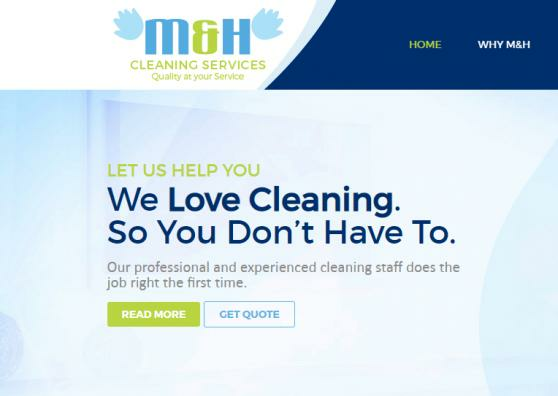 The cleaning companies on our website have professionally trained staff who understand the importance of a dust-free and clean environment and make sure that your home is cleaned and dusted to the professional standards and as per your requirements. 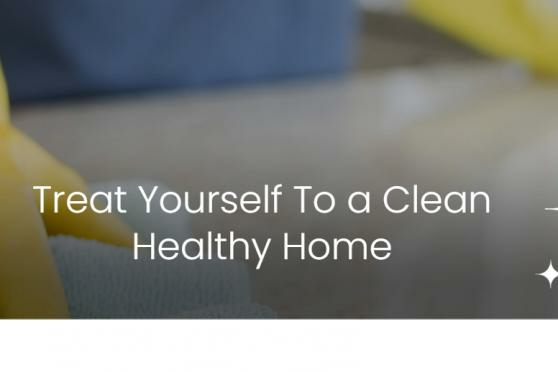 The cleaning companies on our website do understand that each home and customer is different and so are their needs, hence that is why we try to customize the cleaning to your specific needs. 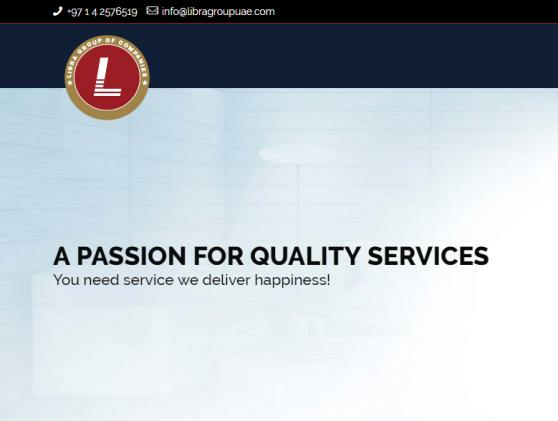 We monitor all the companies listed on our website as they offer experienced and is professionally trained in addition to having received intensive in-house training. They are earnestly looking forward to providing you the best service. 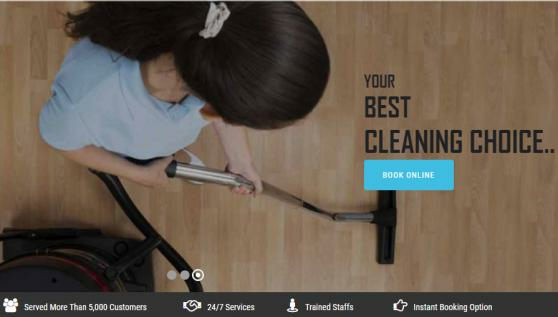 The companies providing house maid services on our website also have professionally trained house maids to provide you the best service. 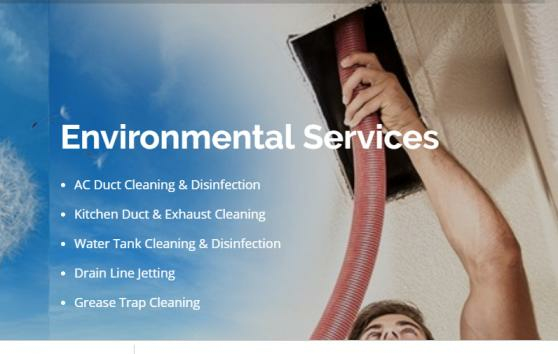 They offer suitable cleaning packages according to your premises and preferences. 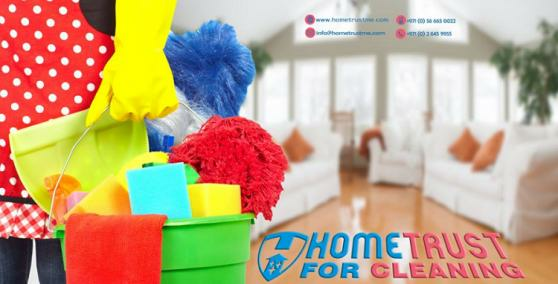 You can opt for different packages, short term, medium term, to full-time house maid services as per your needs. The house maids are trained for cleaning, baby or pet sitting, housekeeping, and all other services expected from a house maid. The rates range from low per hour rates, which are very affordable, and can vary depending on the package you opt for. 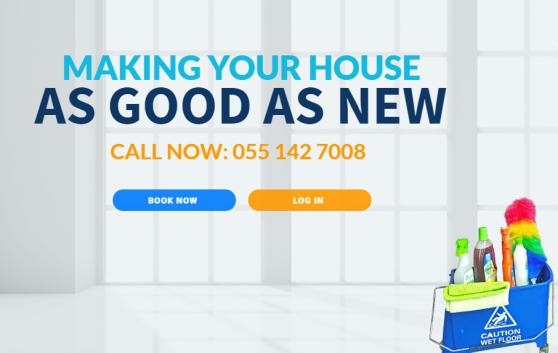 The house maid services listed on our website include services like house maid, nanny, baby sitting, laundry/ironing, cleaning service, party maid, pet care, senior care, etc. So, if you are looking for a maid to baby sit over your child for an evening out or if you are looking for a full-time nanny or house cleaner for your home, we have them all covered. 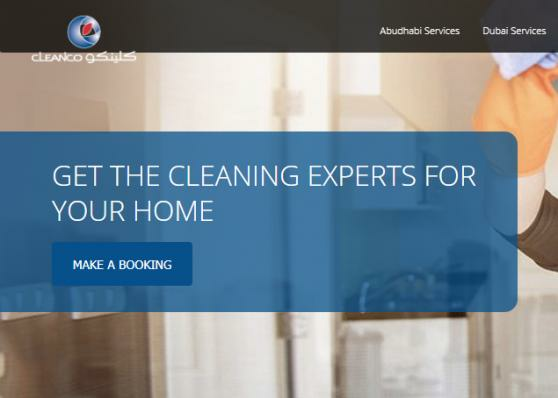 All the leading cleaning service and house maid service providers in UAE are listed on our website, which provide you with a platform to compare the services and the rates offered by them to select the one that suits you the most.